This project was an H-bridge to drive a quasi-constant wave solid-state musical tesla coil. John Forcina worked in conjunction with tesla coil legend Steve Ward. An experiment was conducted to examine the effects of varying corrugation on upward flame spread on thin, solid fuel. 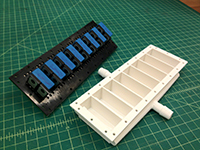 The samples for testing were formed on molds laser cut at think[box]. 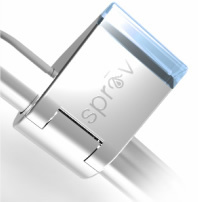 Sprāv is a wireless water meter that gives you control of your water and energy consumption. Using a combination of instant feedback and usage tracking, Sprāv gives you the tools to reduce your utility bills as well as your eco-footprint. This interactive assessment tool demonstrates a novel approach for assessing an individual's cognitive, fine motor, and working memory skills via tangible interactive games. 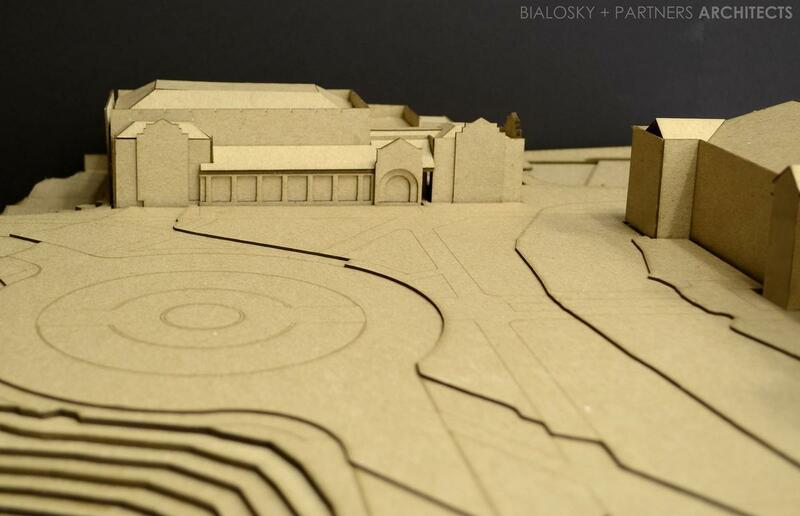 This site model of a local college campus made by the designers at Bialosky + Partners Architects to study site, scale, massing, topography, orientation, and to communicate with their client. 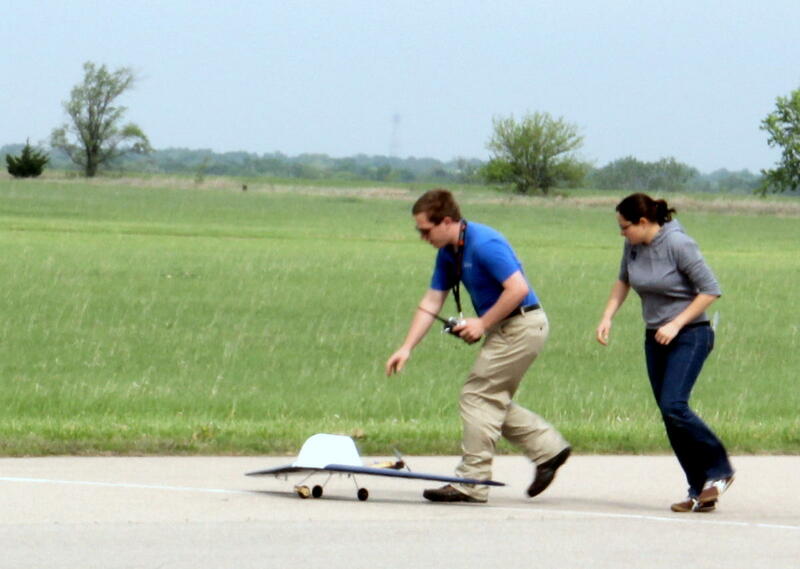 A team of five undergraduates designed and built a modular USB oscilloscope over the course of two semesters. 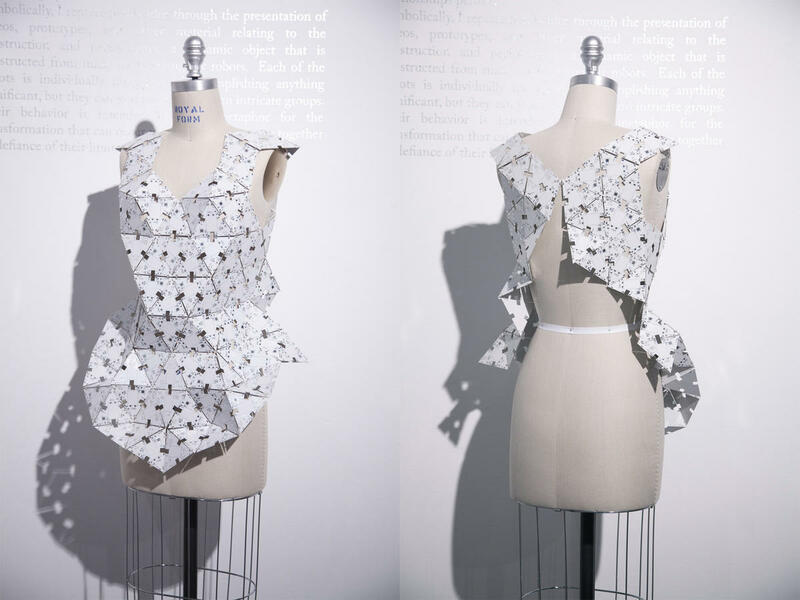 In this novel high-tech fashion experiment, featherweight servo motors and PCBs form the beginnings of re-configurable garments. 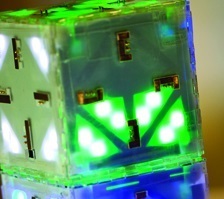 Individual triangle-shaped units mesh together using neodymium magnets, which also carry serial communication signals and battery-charging current.